Gaisford Surf Equipment is built to last. 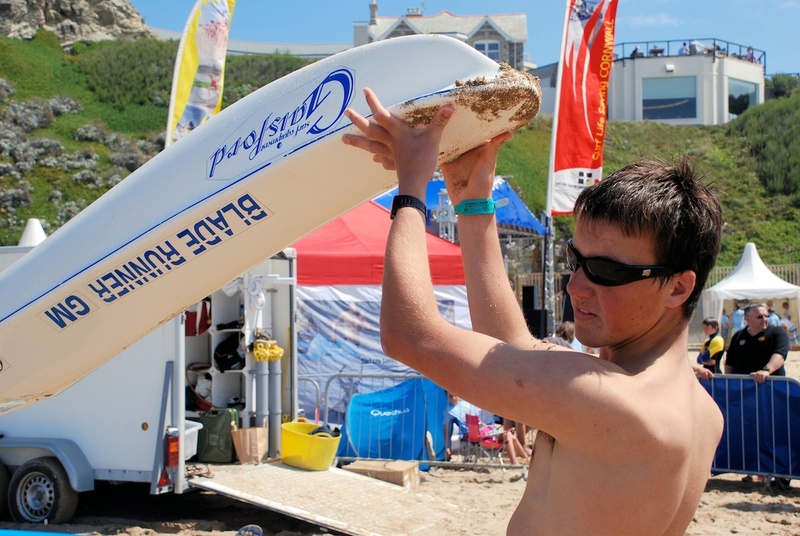 Each board and surf ski is designed and crafted to the most exacting standards and specifications. Each product is carefully inspected before it leaves the factory, packaged with care and shipped by carriers we trust to minimise the chance of damage in transit. You are encouraged to collect the craft from our facility yourself – we do it all the time – for those who just can’t wait! But you see for yourself that everything is just so before heading out to sea. We provide a thirty day warrantty on our products and in the unlikely event of any damage in transit, we’ll do everything to get it sorted to your satisfaction. All the details can be found by downloading our Warranty Policy which you can find at the footer of this page.